Families and experts say that play in nature is good for the whole family - whether at home, in the back yard, park, campsite, or even by a lake or a river! The result? Children and families are happier, healthier and smarter. So, why not unplug, relax and explore together!! There are also those times, that we as individuals need to step outside and find solace in what nature can provide. As I was browsing the blog waves the other day, I stumbled upon a post that gave me a ray of sunshine on kind of a crummy day. It was just the uplift that helped me decide to take an hour and drive up the canyon and breathe some fresh air! I share it with you now...and I thank Gretchen for allowing me to post her photographs. 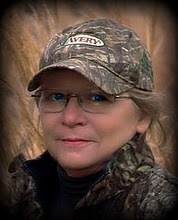 Gretchen Steele is an avid outdoors enthusiast and nature and wildlife photographer. (steelephotoservices.com.) 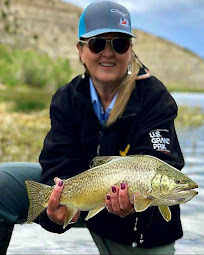 She is the author of the "Walkin' With The Wild Woman" blog and tells of her experiences in the outdoors and how she faces challenges in her life and tries to not let them deter her from enjoying her outdoor passions. Gretchen is also part of a group of outdoor women bloggers that enjoy sharing experiences of the outdoors. My favorite line in one of her recent posts, was "She brought me the acceptance that some days it really truly is okay to - "Just. Be. Enough". 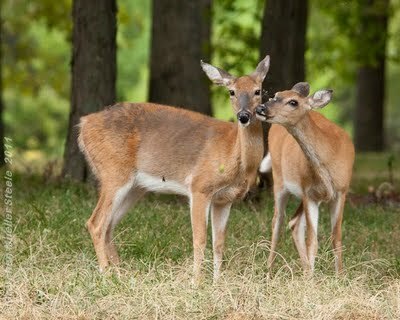 In that post, "She -Who- Hugs-Cute Baby-Deer"...she is reflecting on a friend that is going through some difficult times and how grateful she is for the "outdoor sisterhood" that gives each of them a little extra support. Enjoy this fantastic lady's writing and unbelievable photography. Sunday Tippet ~ Sometimes we need to reach out to nature...I will usually go to God first. He knows me better than anyone else. 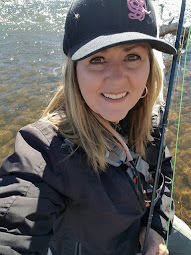 But, there are times that hiking or fishing or just enjoying God's creations, give me that peaceful feeling...It can calm our fears, sooth our hearts, and it is even better when we share our experiences with others. So many people are battling different afflictions or problems in this world that we live in. 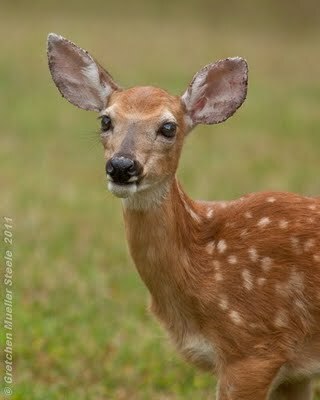 You don't have to look far, as "She -Who- Hugs-Cute Baby-Deer" could be a neighbor, friend, or family member. What gets us through these things is support and love. And if nature is allowed to play a part in the healing or just giving you some extra smiles...spend a little time enjoying the outdoors and all that it has to offer! I know that it usually turns my frown upside down!! : ( yuck to : ) yay!! It's amazing just how much the connections we make in the outdoors become friends to us, whether human or animal. I know I've had weeks saved by a single trout or a wiley Redear. RD, just a few days ago spent some time on Gretchen's blog looking around and reading her posts, and well, getting to know her through her words a little bit. 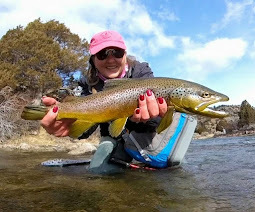 I came away impressed and with a better feeling about what the outdoors means to each of us in our different lives. Nice job of pointing folks in her direction. Will ~ Outside connections can definitely improve our outlook on things. 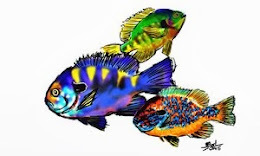 Mel ~ Her blog is as therapeutic as it gets...another example of achieving despite adversity. Gretchen ~ Thank you for letting me inside the "outdoor sisterhood" and I hope that those crummy days get a little lighter for you!